The UDC 900 is a compact 1/16 DIN controller that offers. 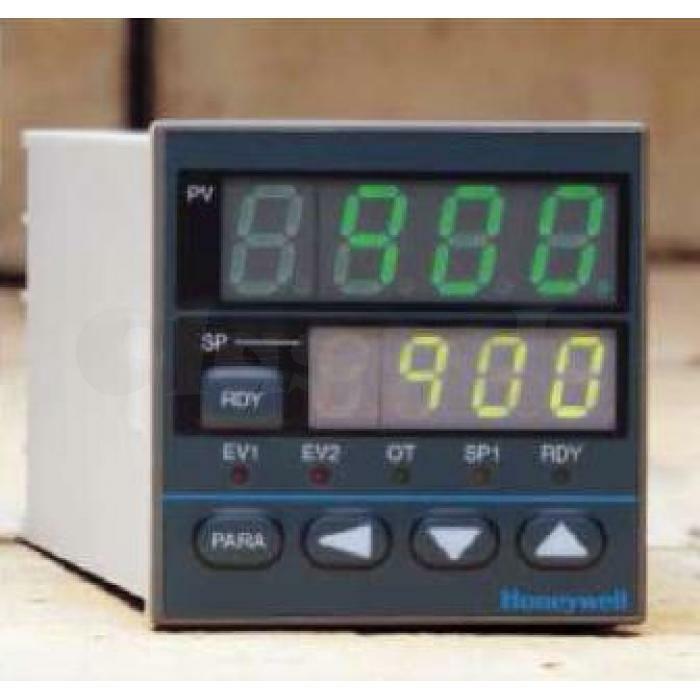 Honeywell’s high quality and performance at a very low price. The UDC 900 satisfies basic control requirements and also provides specialized features that include run/ ready, timers, and heater break alarm. The UDC 900 is easy to use, with clear displays, self-tuning, and no enter key. With the UDC 900’s self-tuning, control parameters are calculated automatically on process start-up, setpoint change, and process disturbance.